To be our business partner or for other enquiries, just get in touch with us through any of our operating companies across the region. 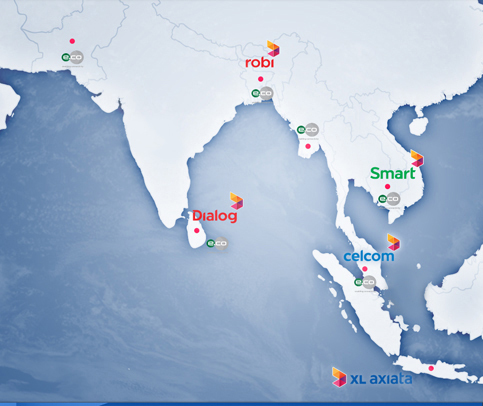 Explore the Axiata across 11 countries in Asia. 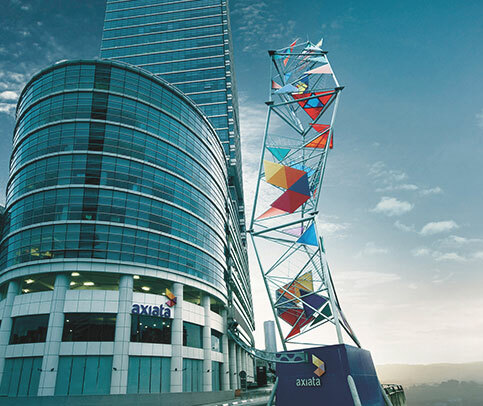 Get an overview of the Axiata Group and what we stand for.